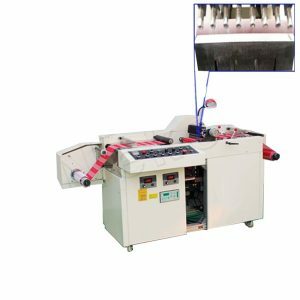 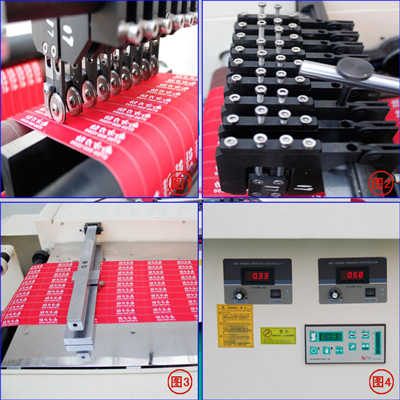 The Automatic ultrasonic trademark slitting machine use to slit braid, trademark belt (brand belt), apply to process Dacron, Chinlon, chemical fabric and nature rubber materials. 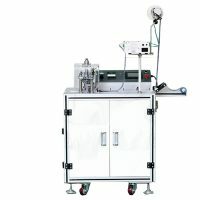 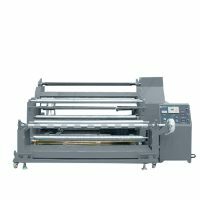 This machine adopt German originally imported cylinder; Italy originally imported WEB guide system, USA imported ultrasonic system and Taiwan imported steel horn; make this machine more durable and high capacity, ultrasonic cutting, automatic sealing, no rough selvedge flat and artistic cutting edge. 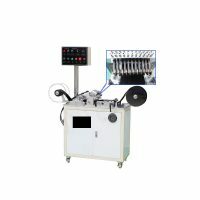 The distance between knifes can be adjusting by customers’ requirement. All knifes can sway together. Easy adjustment applies to various productions.